Happy Sunday! 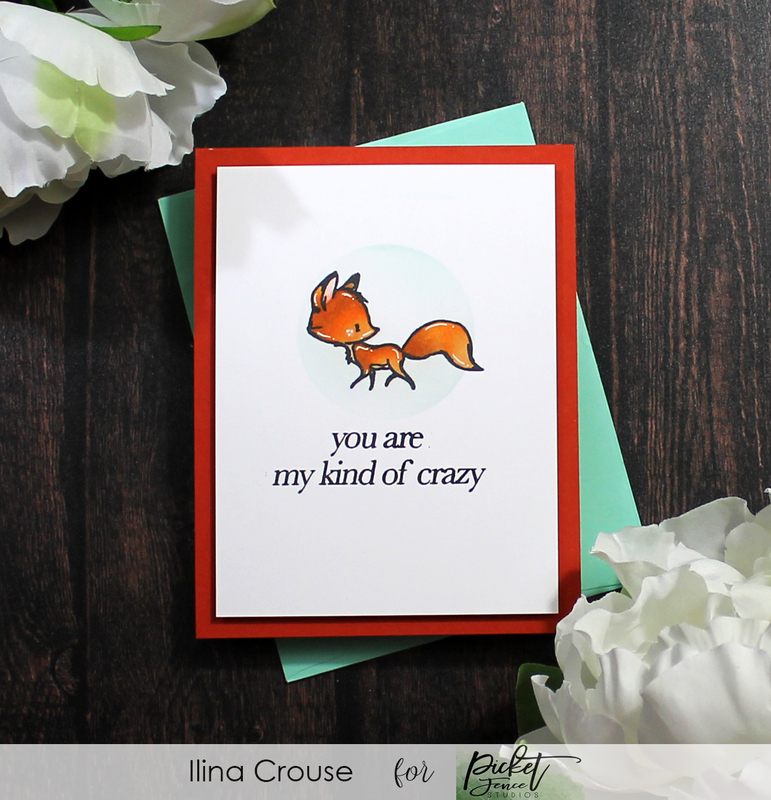 Today is the day, the new Picket Fence studios release is live!!! And it's full with . some amazing stamps, life changing blender brushes (now you can purchase them in smaller groupings) etc. 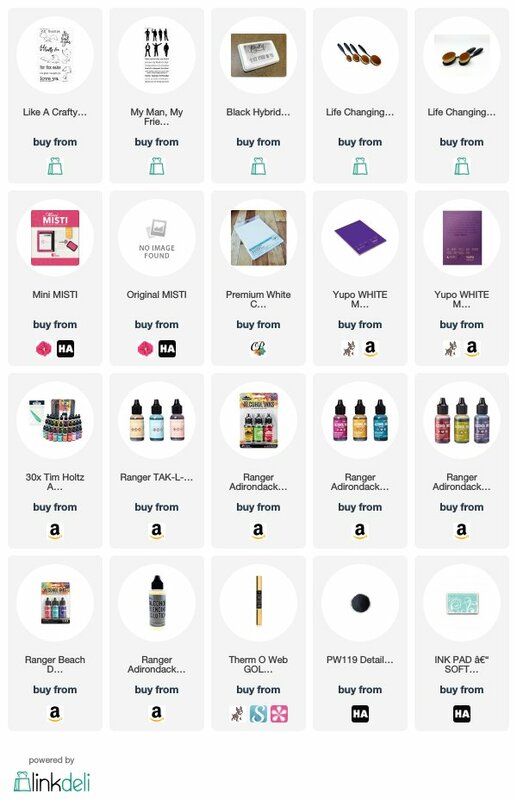 Here is just a little part of the release. First up is the set Sip Happens! It's my kind of stamp set, as my choice of drink is wine! 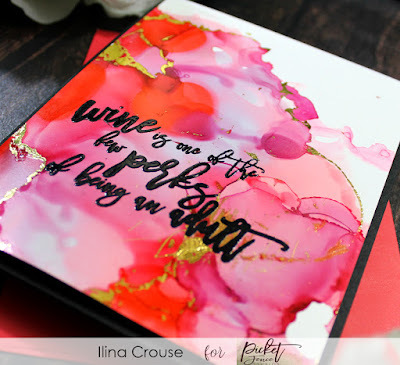 I made alcohol ink background with some foiling, then used Versafine ink to stamp one of the sentiments from the set and embossed it with Detail Black ink. Trimmed down the panel to 4" x 5 1/4" and adhered using fun foam to black top folding note card. For my second card I used one of the cutest sets from this release,Like a Crafty Fox. I stamped the image on white card stock and colored with copic markers, next stamped the sentiment from My Man, My Friend. I used the new smallest blending circle stencil to add some Soft Pool ink around the fox. Trimmed the panel down to 3 3/4" x 5" and adhered to Terracotta Tile top folding card base. I LOVE your cards! They are so bright and colorful! That little fox is pretty adorable too! Your alchohol ink is Gorgeous!!! Love the colors!! 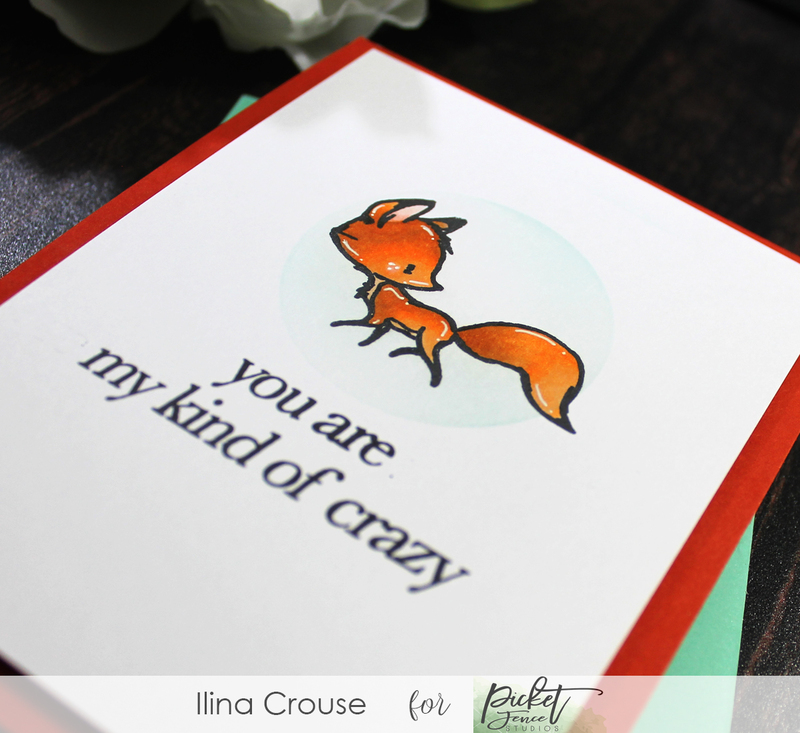 Love your coloing on the adorable fox! the colors you used for your alcohol ink background are just beautiful - wonderful cards, Ilina! Awesome cards! 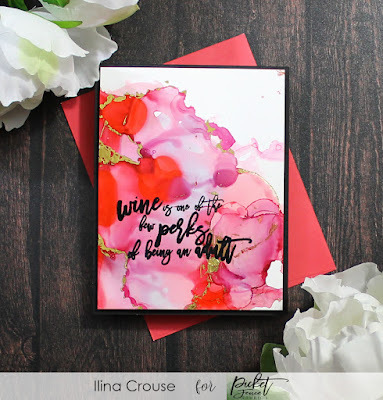 Love the alcohol ink background and sentiment for you 1st card! And I'm in love with that cute fox!